A revolutionary skin care product that combines 21st century science with ancient Japanese fermentation skills and exotic Asian skin care ingredients. Safe and mild, it can be applied to the skin of a newborn baby suffering from diaper rash or other reddening of the skin. It is also beneficial when applied topically to cuts, burns, acne, roseola, eczema, insect bites, rashes, sunburn and skin sores caused by yeast and viral infections or just to improve and moisturize mature skin. 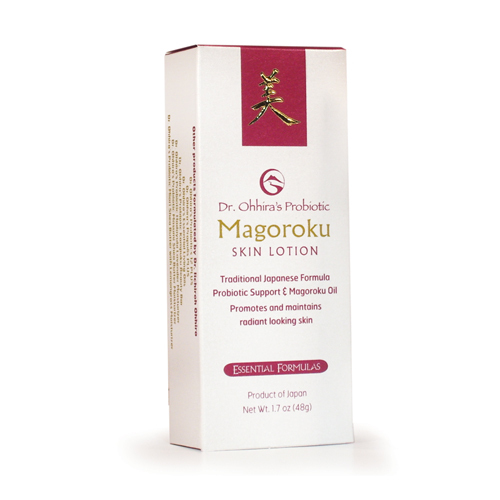 Dr. Ohhira's Probiotic Magoroku Skin Care Treatment is an evolutionary skin care product that combines 21st Century technology with ancient Japanese fermentation skills and skin care formulas developed centuries ago. 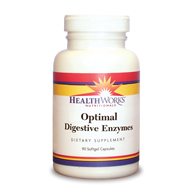 No food additives, artificial colors, preservatives, chemicals or pollutants. 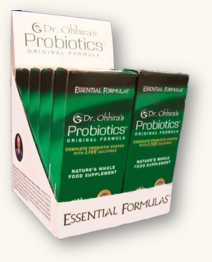 Safe and mild, it can be applied to the skin of a newborn baby! 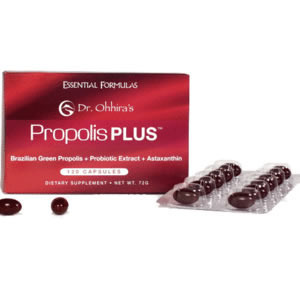 In fact, Japanese mothers often apply Dr. Ohhira�s Probiotic Magoroku Skin Care Treatment ProFormula to treat diaper rash and other conditions that cause mild or severe reddening of an infant�s skin. 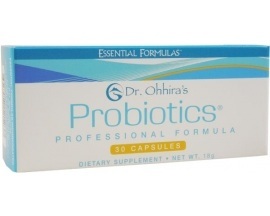 Dr. Ohhira�s Probiotic Magoroku Skin Care Treatment ProFormula is beneficial when applied topically to cuts, burns, scars, acne, roseola, excema, insect bites, rashes, sunburn and skin sores caused by yeast and viral infections. The lotion may be used on bedsores, prickly heat, skin parasites, ringworm, toenail fungus, rosacea, athlete�s foot, and other skin conditions.